Copan, Honduras, felt a lot like home. Here we were again, where this journey began in December 2013. 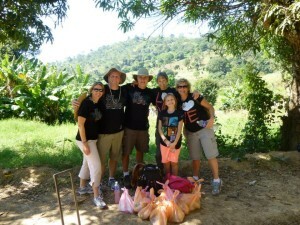 At that time my husband, Allen, and I traveled with Alive2Love in obedience to a call. Now, after 3 years and 5 mission trips to Honduras and Brazil with the Alive2Love Team, a portion of our hearts remains in the streets and dwellings of the mission fields. Copan is a uniquely configured area, both physically and economically. Among the beauty of the mountains and the backdrop of tourism and coffee homesteads live the least of these, scraping through life after the spoils of others. 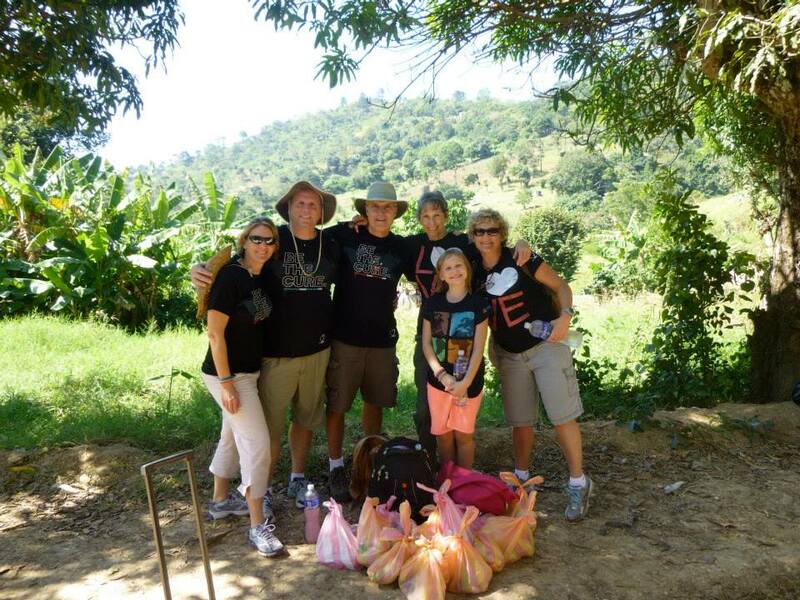 The Alive2Love Team had come to meet them where they live, to give food, share the Gospel, pray, and give love. 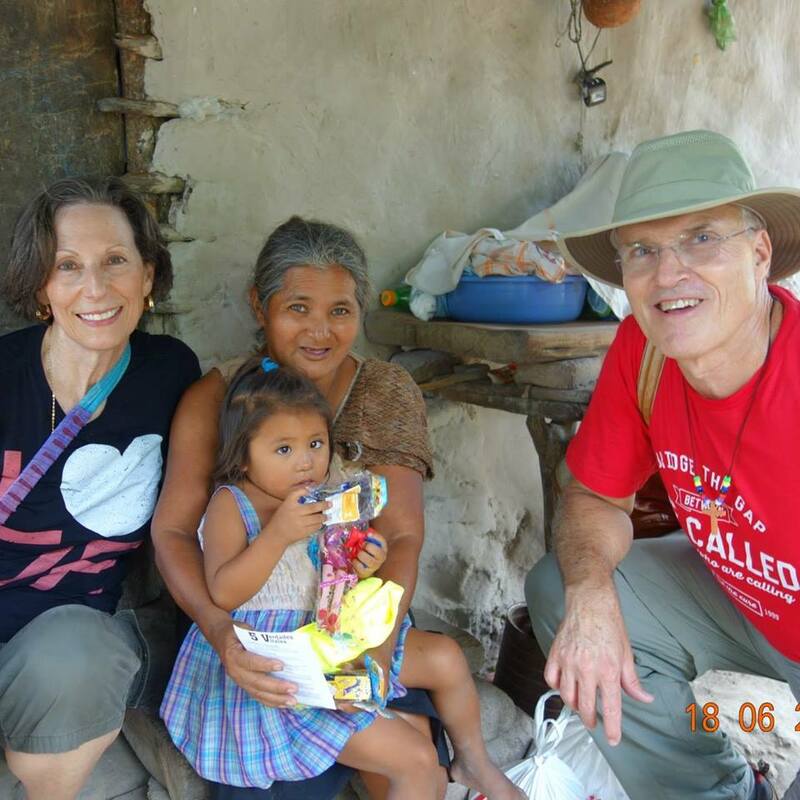 On every mission trip invariably a personal deepening moment occurs for each missionary. On this June trip, mine happened in Duana’s house. Duana asked for prayer for her husband because she thought he was not happy, and he was going to leave her. How poignant and heartbreaking – I could only imagine the fear she felt for herself and for her children’s provision. This was my deepening moment. I remember Duana nearly every day still, calling for a softening of her husband’s heart. For Allen, his moment happened in front of a building. He began sharing the Good News with three women and four children who were sitting on the steps. Suddenly, and seemingly from nowhere, people came scurrying down from all dirt roads and pathways leading to the building. No one had called them. 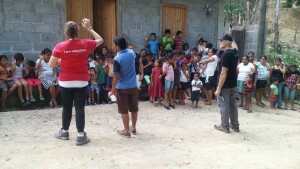 In all, over 65 women, men, and children listened as Allen spoke of accepting Jesus as their blessed Savior. That is the undeniable Power of the Holy Spirit. I readily await the next Alive2Love mission trip. I know that God has a very singular moment for me to share, as He has for each of the missionaries that will travel. Believe it. Someone is waiting for YOU, and both of you will be forever changed when that perfect appointment is kept. Halleluiah!